One of our good friends, Emily, recently told us about a wonderful blog written by a mother in a similar situation as us. 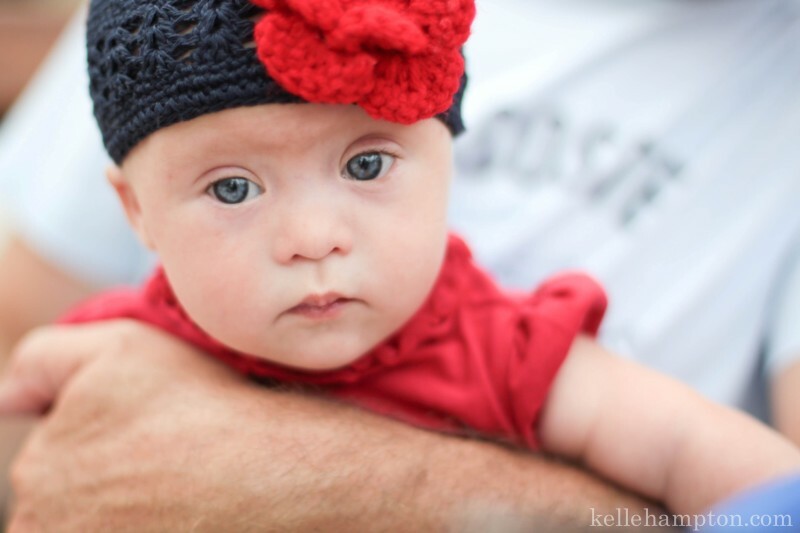 She writes so eloquently about her experiences of raising her daughter (born around the same time as Bennett) who shocked them when she was born with Down Syndrome. We really appreciate Kelle's perspective on what it's like to embrace what God's custom-made life for us. Thanks for posting. I am not a "follower".